I am on a break from work which has been a nice opportunity to take a step back and learn some new things! In February there were 9 layoffs at the software startup I worked at (Influitive) and my position was included. The company has been facing slower than expected growth and it was the second round of layoffs since October 2016. I have since gotten into coding through work on a mobile app side project. If you’re up for being a beta tester let me know and also I’m working on a software development with Different Licensing Types for Software so any help on that I’m here to help and advise you the best way possible. I feel like in some ways I’m learning more off the job, and am enjoying this time while it lasts! 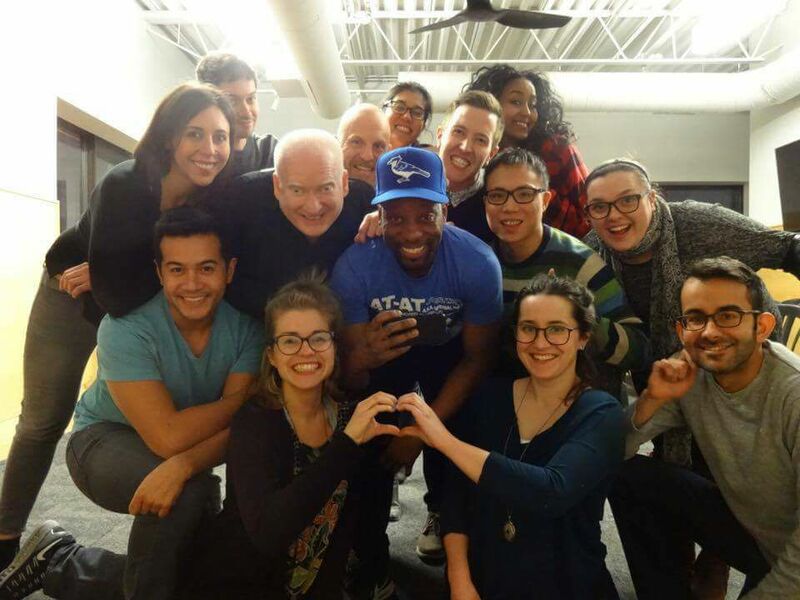 In September I started taking Improv classes at The Second City in Toronto. They have a 5 course program (Level A-E), and each level meets for 3 hours a week for 7 weeks. 1) In Improv you want to “Yes and” your partner as much as possible. If your scene partner tells you that you’re wearing an XL tie dye shirt, tell them yes you are, and that you made it right here at Mt. Rushmore Summer Camp. That is accepting their “offer” (the “yes”), and amplifying it creatively (the “and”). The funniest things happen when you are in the moment on stage, responding with whatever seems normal. “Trying” to be funny usually comes across as forced, and this takes the pressure down quite a bit. I am now on Level D and we just completed our class show. As I’ve progressed, I’ve made friends in class that push me to keep going, so I am on track to complete the basic Improv program in June. If you’ve ever wanted to try something new that extends your comfort zone I’d highly recommend it! I continue to use the Toronto Bike share to get around downtown. I learned the hard way that you have to be careful turning along the infamous Toronto street car tracks. I had a skid in October that required a few stitches, but I’m all good now. My new favorite cooking discovery is my Rice Cooker. 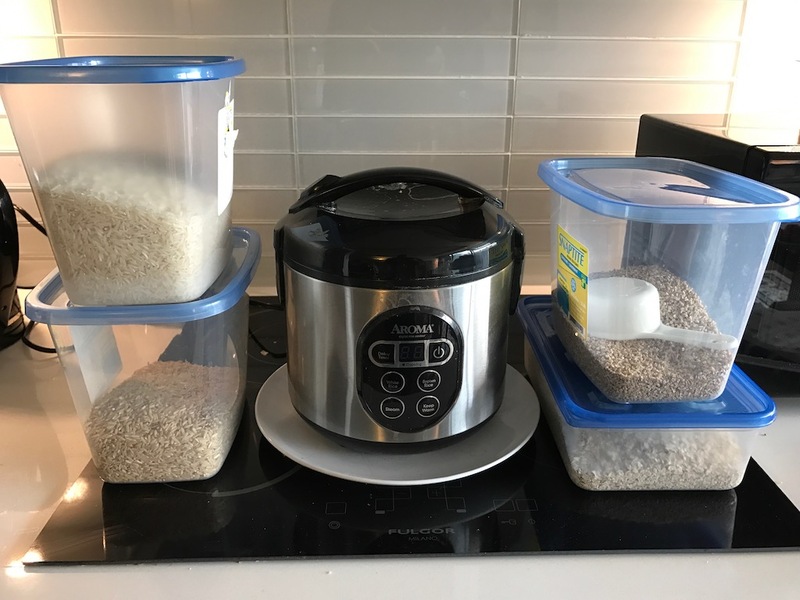 I’ve been using it to make white rice, brown rice, and steel cut oatmeal. I’m now trying to branch out into lentils, beans, and quinoa. The flexibility of this device and the ability to just “set it and leave it” is really nice and lowers the barrier to getting into cooking. If you have any good rice cooker recipes send them my way! 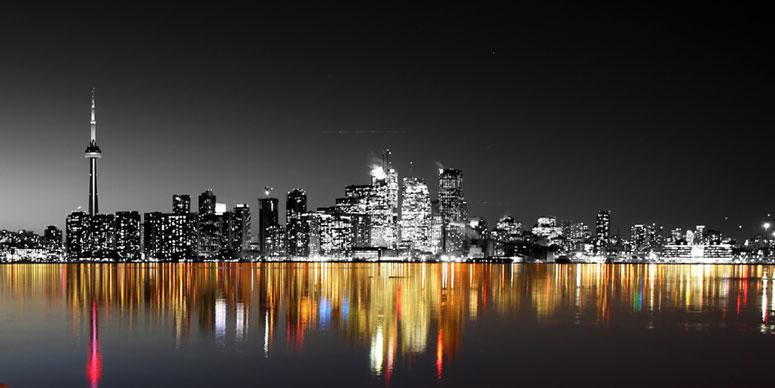 For the most part I’ll be in Toronto the next few months. 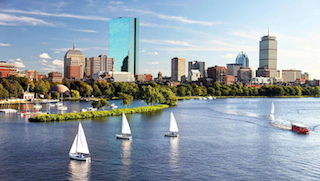 I have a trip to Boston May 25-29 planned for a College Reunion. In July, I am going to Hyderabad, India as part of a summer program I am volunteering at. Hope things are good with you! Let me know how you are doing and if we might overlap in any of those places.